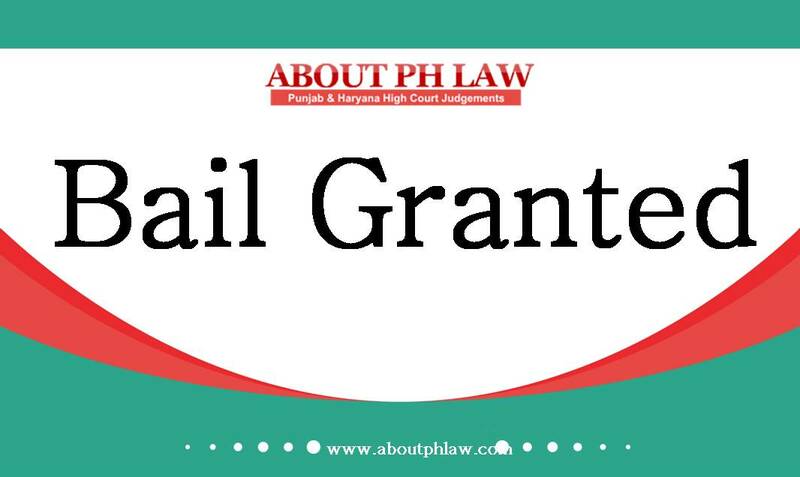 Bail—Cancellation of—Bail once granted, the same can be cancelled on account of its misuse or if the order granting bail suffers from serious infirmities or perversity Bail—Cancellation of—Bail once granted cannot be cancelled only on the ground that a number of FIRs were registered against the accused and he managed the statement of complainant. Comments Off on Bail—Cancellation of—Bail once granted, the same can be cancelled on account of its misuse or if the order granting bail suffers from serious infirmities or perversity Bail—Cancellation of—Bail once granted cannot be cancelled only on the ground that a number of FIRs were registered against the accused and he managed the statement of complainant. Abetment of Suicide—Simply mentioning on name on suicide note is not sufficient to cancel the bail already granted. Comments Off on Abetment of Suicide—Simply mentioning on name on suicide note is not sufficient to cancel the bail already granted. 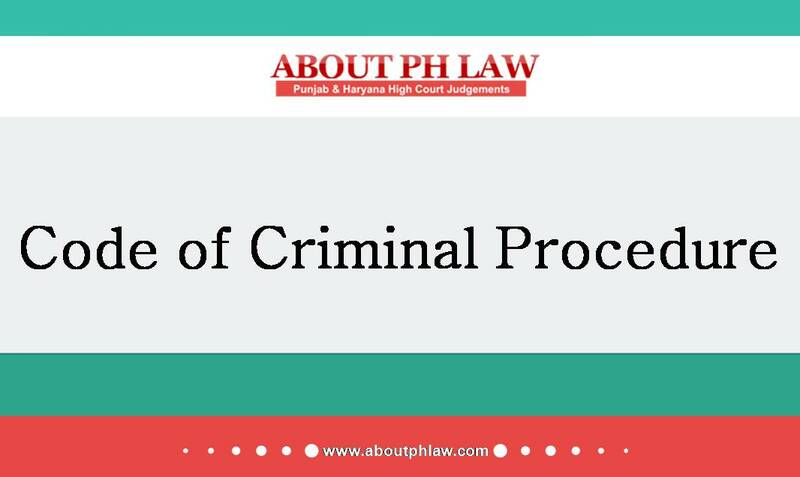 Dowry Articles—Non recovery of the articles is not a valid ground for cancellation of bail. Comments Off on Dowry Articles—Non recovery of the articles is not a valid ground for cancellation of bail.